Elsewhere was born from a desire to challenge the way live music is presented, and this time, one of Newcastle’s more unassuming locations will be transformed into an urbane New York-style rooftop bar. Set amongst the colourful terrace rooftops and heritage architecture of the East End, and overlooking the glittering harbour and ocean, Elsewhere: The Rooftop will give those who are lucky enough to snap up a ticket the chance to enjoy Newcastle from a whole new angle in a completely one-of-a-kind experience. 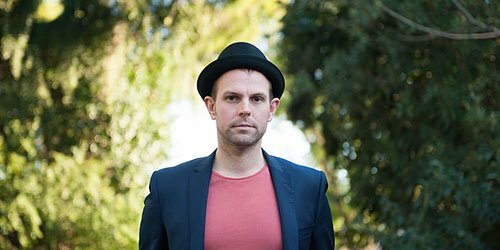 With a brand new album and massive national tour in tow, the ARIA award-winning Bob Evans is set to grace the Elsewhere stage this September, delivering a set of fresh new tracks and fan favourites. Bob Evans is the folk-pop alter-ego of Jebediah front-man, Kevin Mitchell, and his latest album, Car Boot Sale, is a pure testament to his candid songwriting and charming progressive pop style. Joining the line-up is the well-travelled troubadour, Dustin Tebbutt, whose beautifully crafted sounds and emotionally charged lyrics are a perfect match for the chilled out Elsewhere vibes. 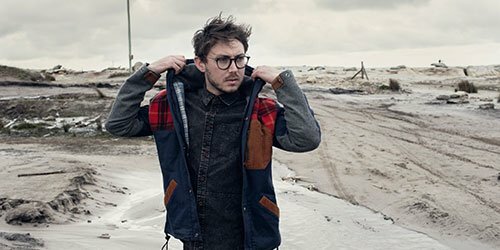 Boldly gaining momentum since his debut single in 2013, and now on the cusp of releasing his first album, First Light, Dustin Tebbutt, is definitely a rising star to catch on his way to the top. A few of Newcastle’s finest local acts will round out the event’s music offering, including James Thomson and De’May. 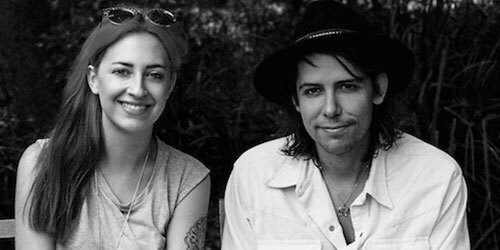 Both artists hold their own separately in their respective acts, but will come together this Elsewhere to perform a rare duo set, drenched in a fine mix of folk and blues. 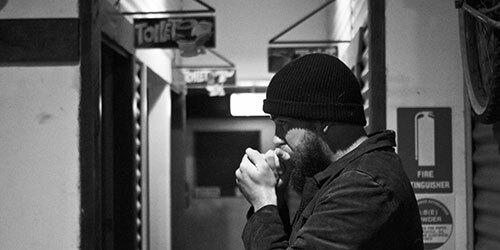 Evoking a powerful sense of loss, remorse and foreboding, Dave’s songs draw heavily on influences inspired by some of our early Australian folk rock musicians, harnessing the spirit of a pioneering balladry rarely heard these days. 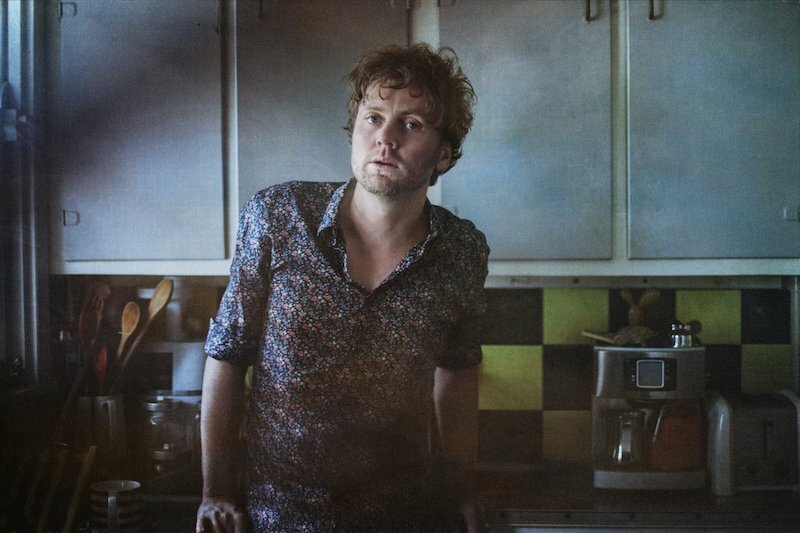 His deliberate use of sparse instrumentation and yearning melody lines cleverly propels the listener into a world of wide open spaces, dust and jacaranda trees. A set of soulful blues from Dan Southward will also treat the Elsewhere audience to some impressive homegrown talent. A traditional Brazilian barbecue experience with a twist. The idea behind Meet was to try and offer something a little bit different from the typical Brazilian BBQ experience. Seasoned with a range of herbs, dry rubs and marinades to offer a taste that cannot be missed. 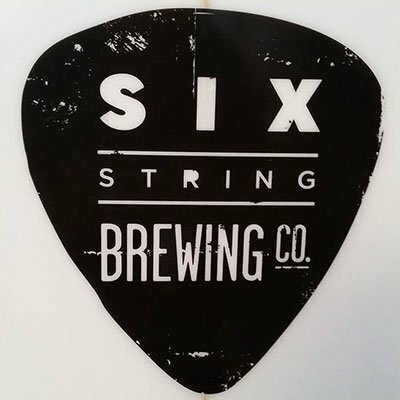 Six String Brewing Company is a 100% homegrown microbrewery producing a range of quality handcrafted ales including Hefeweizen, Golden Ale, Pale Ale and Red IPA in addition to limited seasonal releases. All of their beers are free of additives, preservatives and are unpasteurized. 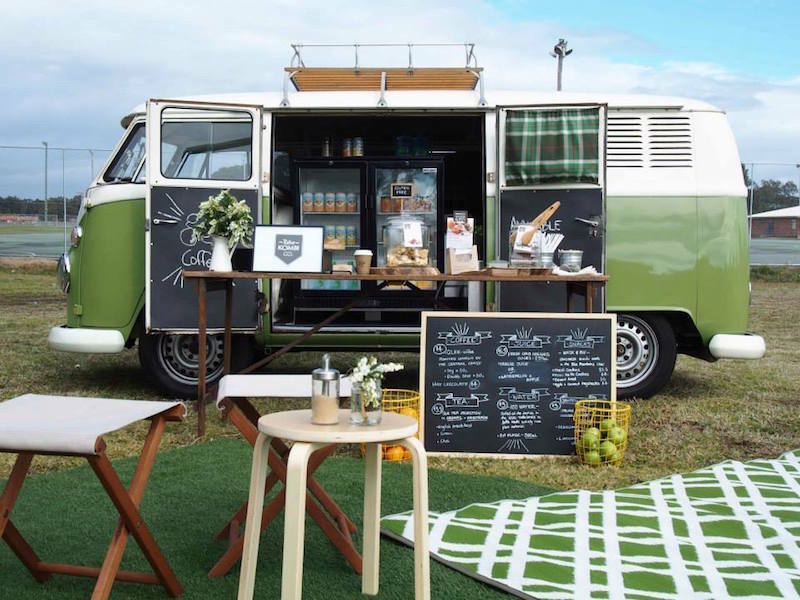 Travelling from spot to spot, Olive offers a unique café experience to our patrons, serving up delicious ‘Glee Coffee Roasters’ coffee and refreshing cold-pressed juices served in our own Retro Kombi Co. branded glass jars. General tickets go on sale Friday 17 June at 9am so don’t miss your chance to enjoy one of Newcastle’s best live music experiences on a whole new level with Elsewhere: The Rooftop. Follow Elsewhere on Facebook or sign up to the mailing list on the website for more updates. Entry to and exit from the event site is strictly via the front gate only – located on level 7 of the parking station at 50 Bolton St Newcastle. Any attempts to access the site at any other point or via any other route or means will be considered trespassing and police will be called. THIS IS AN OUTDOOR EVENT. It is advised you wear comfortable shoes and wear appropriate clothing to suit cooler and/or changing weather conditions. There will be some shade throughout the afternoon, as well as access to shelter in break out areas underneath the Rooftop level. Once again, the event will go ahead RAIN, HAIL or SHINE. Public Transport, Taxi or Uber is the best way to travel to Elsewhere: The Rooftop. 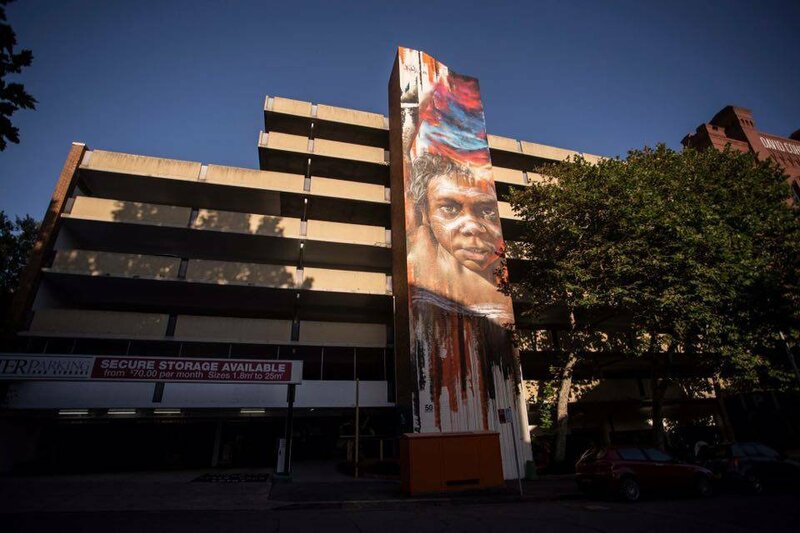 50 Bolton Street is a short 5 min walk from closest main bus stop located on Scott Street outside the Newcastle Railway Station. 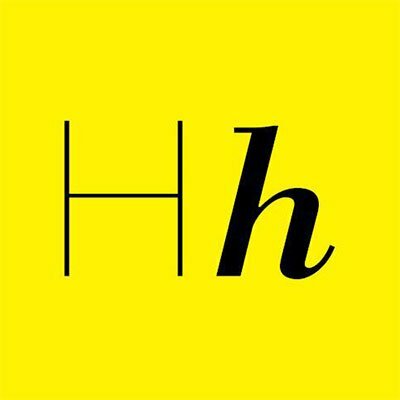 The following Buses stop here; 100, 224, 235, 334, 106, 225, 310, 349, 107, 226, 317, 350, 111, 230, 320, 363, 118, 231 & 322. The state transit bus 110 from Hamilton Station also stops at Newcastle Railway Station. NO MOSHING, CORWDSURFING OR STAGEDIVING.